The Glossy Ibis is the smallest of the three species of ibis in Australia. 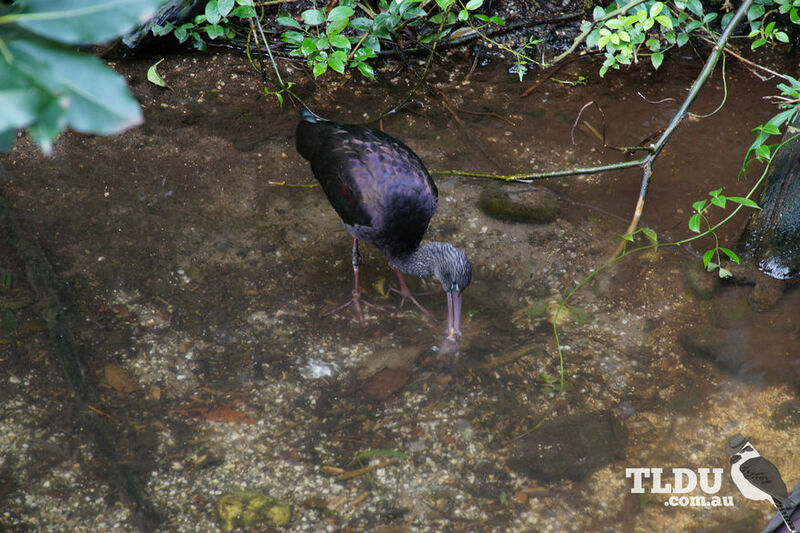 There are no similar species to the Glossy Ibis. Both the Straw-necked Ibis and the Australian White Ibis are larger and have variable areas of white on their body and wings.